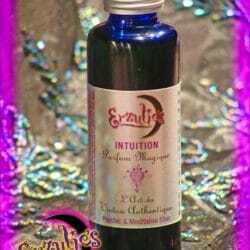 Perfume Oils, Essential Oil Perfumes and Spiritual Perfume Oils ~ Magical Perfume Oils for Wealth and Prosperity Spells! 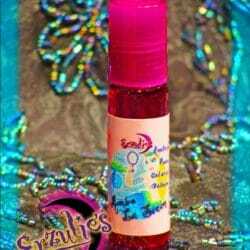 Abundance Perfume Oils & Pure Essential Anointing Oils! 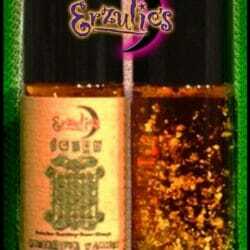 Draw wealth, opportunity, luck & financial success into your life with this powerful and fragrant elixir, hand-blended with pure essential oils and rare absolutes of Cedarwood, Egyptian Rose-Geranium, Galangal, Sweet Calamus, Bergamot, Amyris & Exquisite Neroli renowned for bringing wealth, success and prosperity into your life! 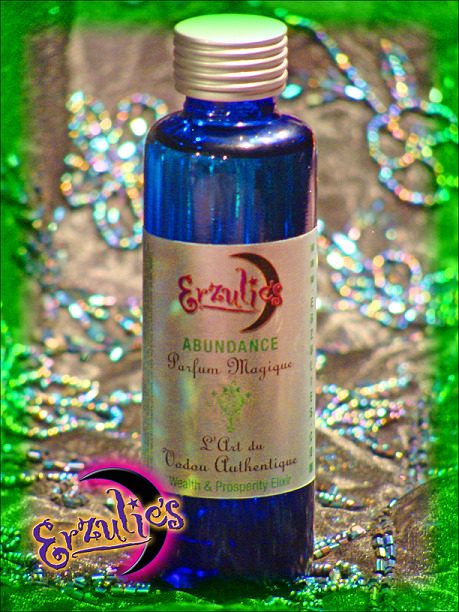 Just apply our exquisite, magical perfume oils like you would any perfume to your body or anoint sacred items with our Abundance Perfume Oils to draw wealth each day! 40ml Blue, Green or Clear French Twist Cap Bottle.